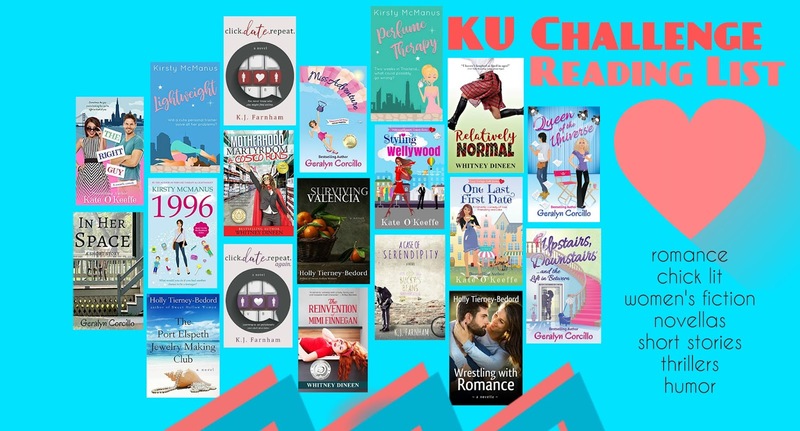 A Girl and Her eBooks: Join the KU Challenge! Thursday Night Book Club is hosting a reading challenge. Don’t let the name of the book club fool you — This challenge has nothing to do with Thursdays or nighttime! It started on March 7 and goes non-stop until the end of the day on Sunday, April 14. To participate, read books by participating authors (see list with links, below). After completing each book on the list (You can go in any order and read some or all the books), leave a review on Goodreads, Amazon, Bookbub, or a combination of these review sites. Each time you do this, you’re entered to win. The more books you read and review, the more chances you have to win an Amazon gift card or our ebook bundle. Prizes: 2 readers will win $50 Amazon gift cards. 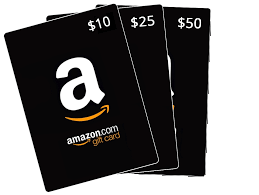 1 reader will win a $40 Amazon gift card. 2 readers will win $25 Amazon gift cards. 5 readers will win $10 Amazon gift cards. 1 reader will win an Amazon eBook bundle (a variety of eBooks from this KU challenge’s participating authors). TOTAL of 12 prizes worth over $200! Winners will be drawn and announced no later than Tuesday, April 16. This contest is not affiliated with Facebook, Goodreads, Bookbub, or Amazon. Leaving a review on a particular site (like Amazon) is not a requirement of this contest. However, leaving some review on one of the mentioned sites is.